Environmental Design & Landscaping LLC was created in 1998 to provide homeowners with a creative landscape design and build company. We work with the customer to create a landscaped environment that the will enjoy for years to come. 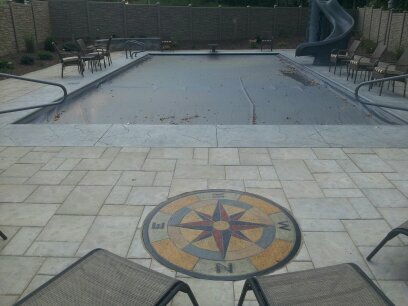 Adding Pavers around a pool, gives it a more natural look, adding elements like a fire pit, or outdoor kitchen gives you a vacation at home. What better way to extend your living space to the outdoors with a newley customized courtyard. 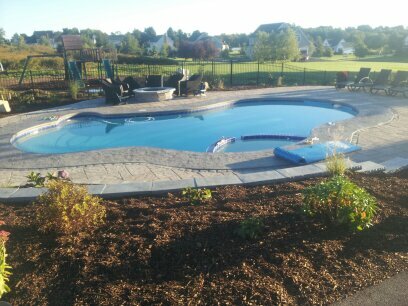 Copyright 2012 Environmental Design & Landscaping LLC. All rights reserved.